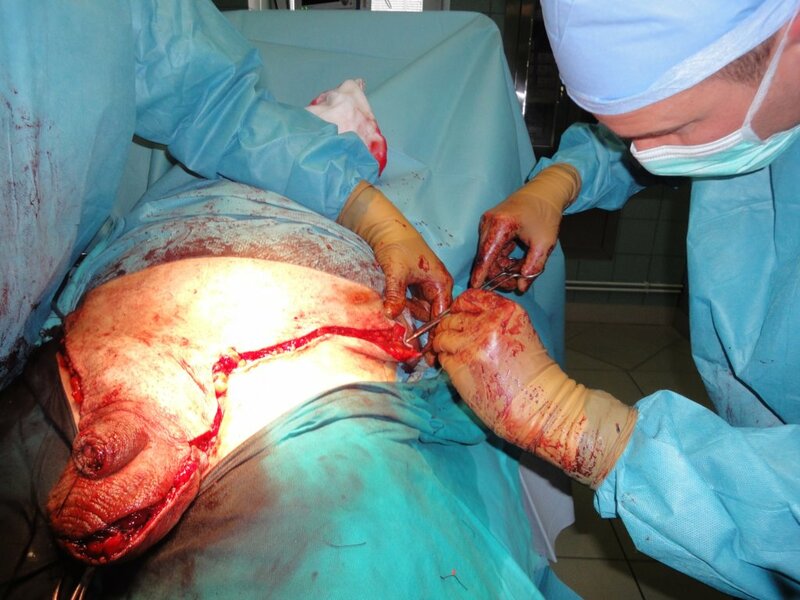 Patient, 47 old was seen in outpatient clinic because of scrotal enlargement (elephantiasis) due to morbid obesity with inguinal hernia. 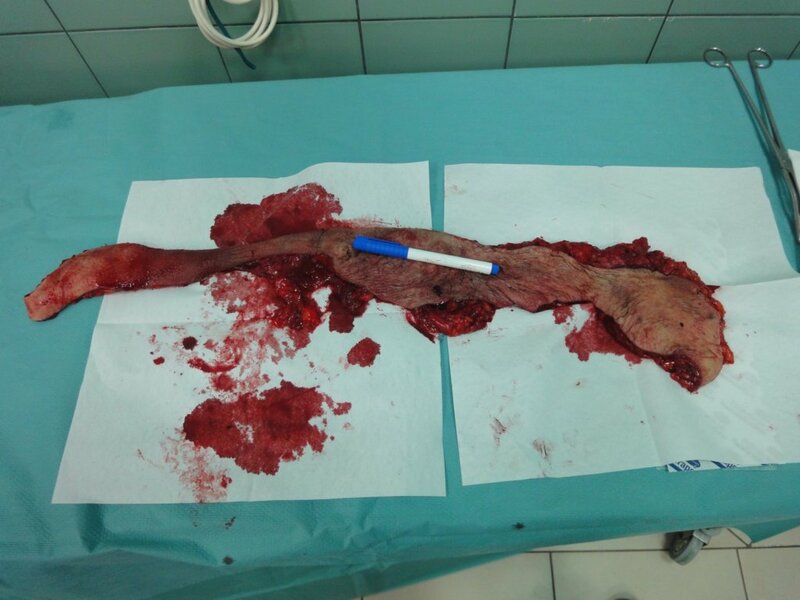 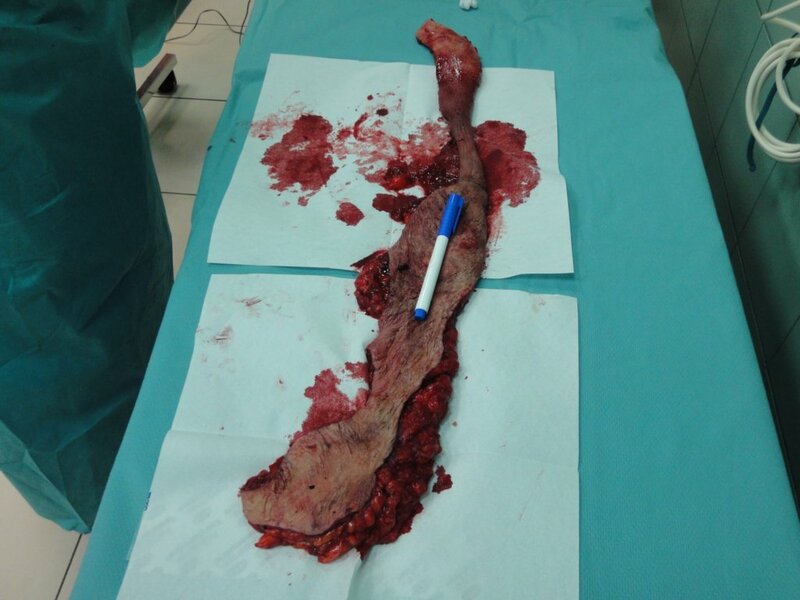 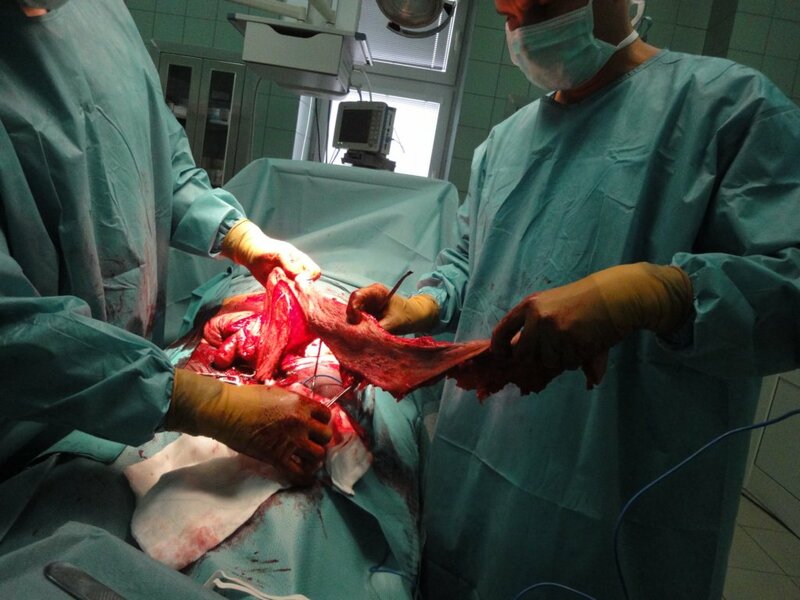 Inguinal herniation appeared when patient`s weigt was 150kg, thereafter patient lost 60 kg of his body weight and then he has had the hernioplastic surgery. 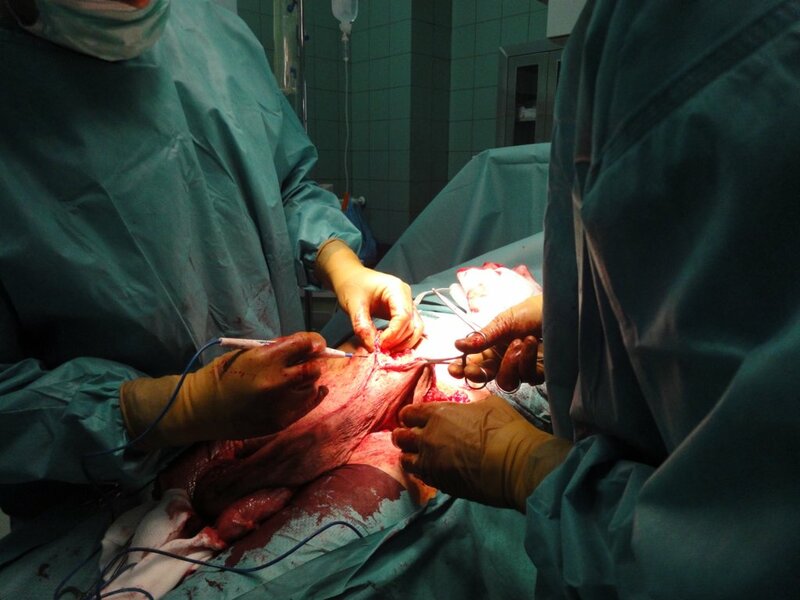 After the surgery and body weight loss there was a big amount of scrotal and hypogastric skin remaining in the perineal region making everyday activity difficult to him. That was the reason why the patient was seen in my office. 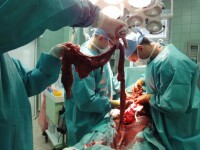 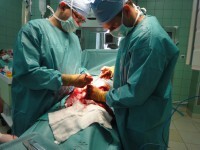 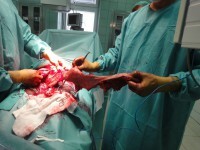 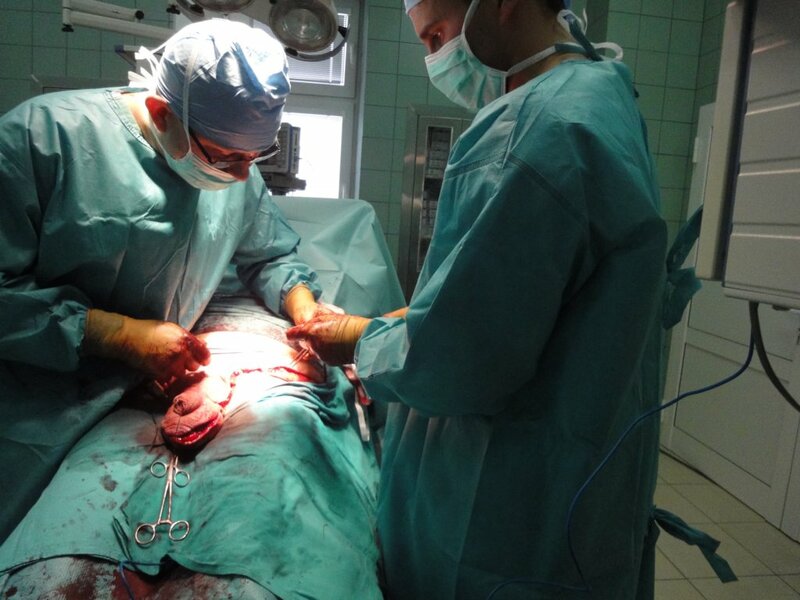 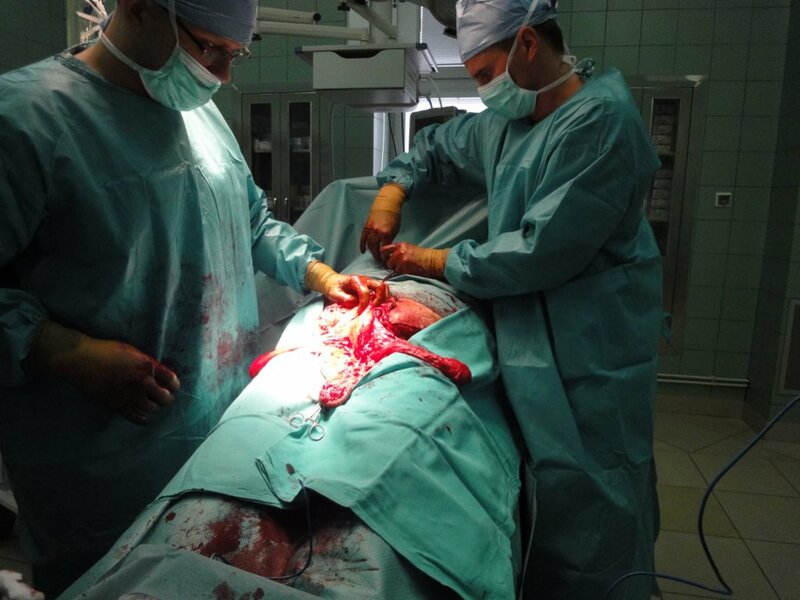 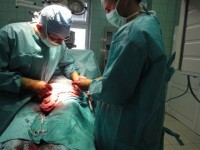 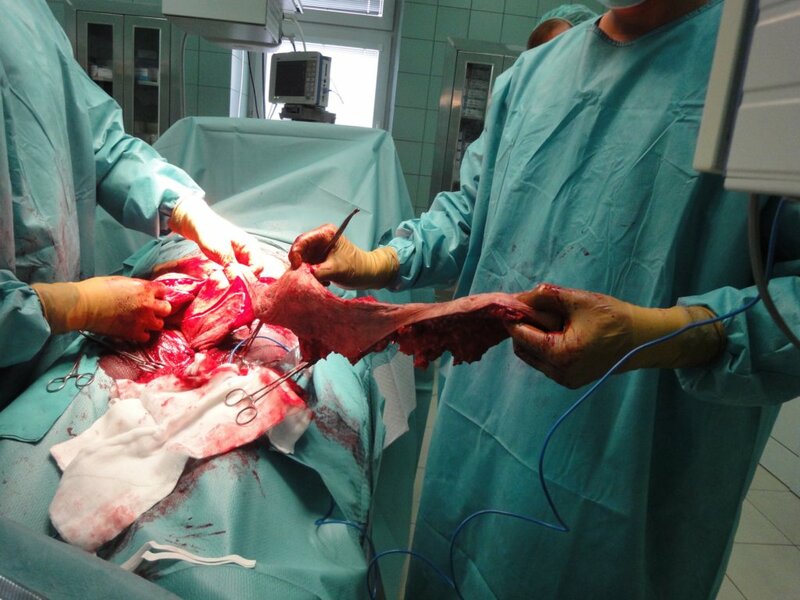 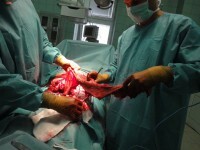 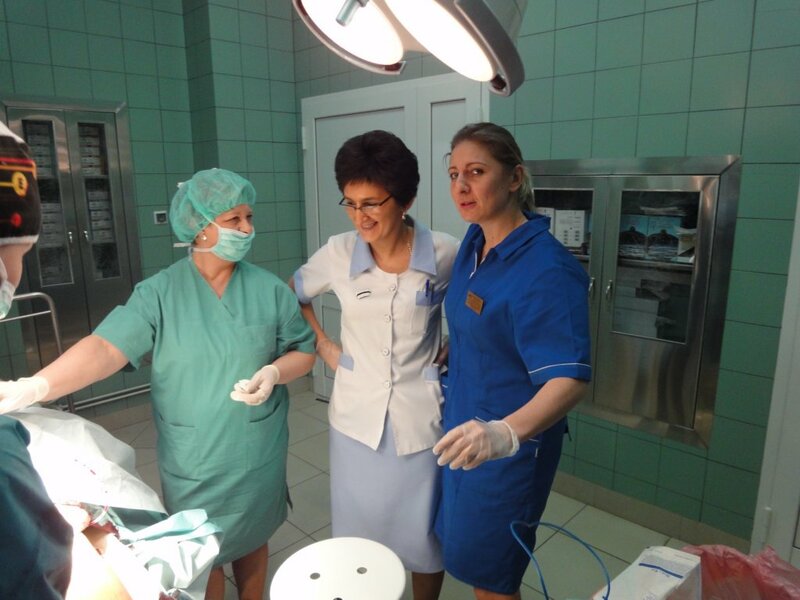 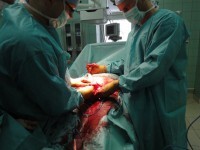 The aim of planned surgery was to reduce the skin in hypogastric region, especially in scrotal one. Below, you can see this reconstruction surgery.